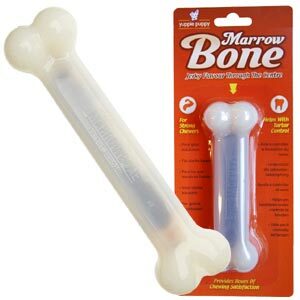 This long lasting Yuppie Puppy Marrow Bone dog chew is a tough, chewable nylon bone with the added excitement of a tasty 'Jerky' flavour that runs through the centre of the bone and is designed to encourage your dog to chew. 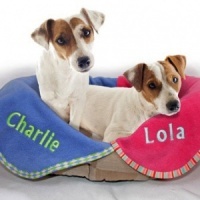 A great boredom buster - your dog will happily gnaw for hours, helping entertain them and reduce destructive behaviours. Even for the toughest chewer, these last for ages! 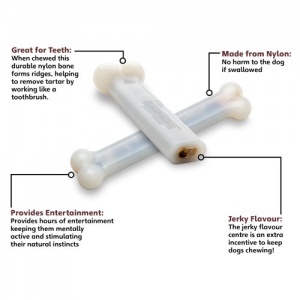 At the same time as all that chewing fun, the nylon of the bone helps with your dog's tartar control and dental hygiene. 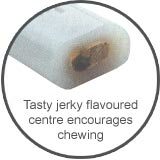 100% nylon bone with vegetable-based treat flavouring in the centre. 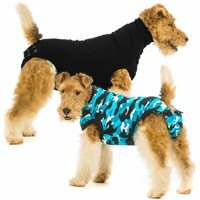 Available in 5 sizes to suit all sizes of dog. 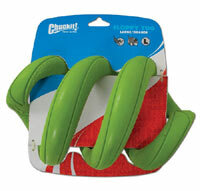 They are also great for teething puppies. Please always supervise your pet with any chews or toys. 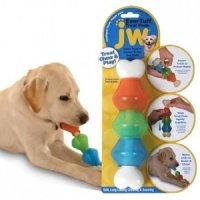 Great for my dog who loves to chew and knaw. 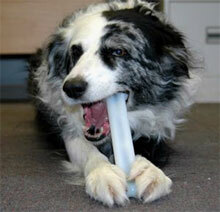 As he cannot use conventional edible dental sticks, this nylon marrowbone keeps his teeth clean and keeps him occupied. This Marrow Bone with Jerky was a big hit with my Staffie, Rosie, she loves it. She is a very hard chewer but it still survives. Next time I will get her a bigger one.